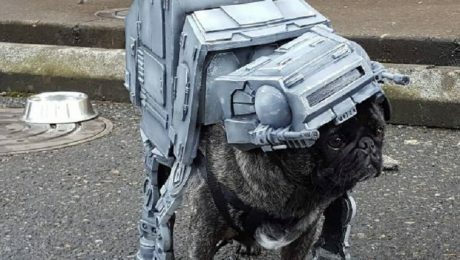 The Force is strong with these pups! 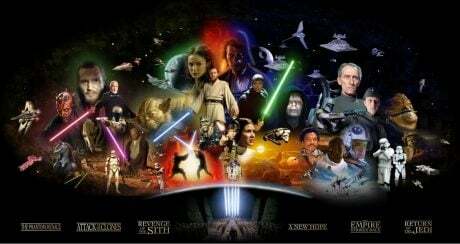 No two look the exact same. 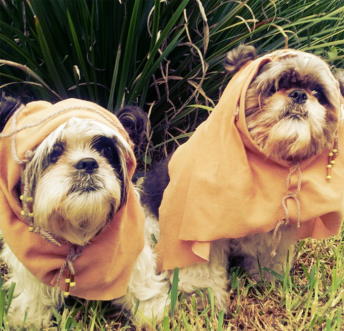 Here are 40 very original dogs dressed as Ewoks because they looooove Star Wars so much! 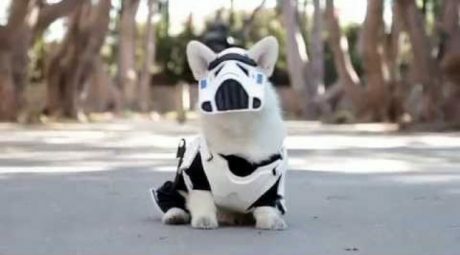 Star Wars themed Corgi cuteness to awaken the Force! 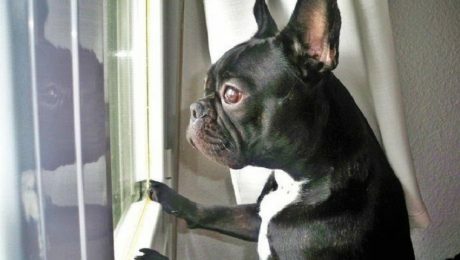 Gallery: Peeing on siblings, eating the carpet, and breaking wind into a fan are a few of the crimes these dogs have committed, as told via public-shaming pictures. 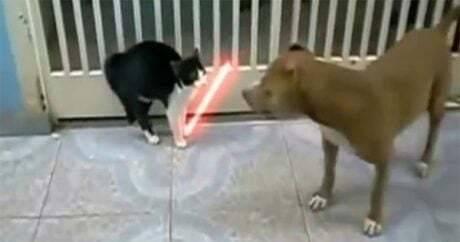 A cat is bullied by two dogs at the same time. 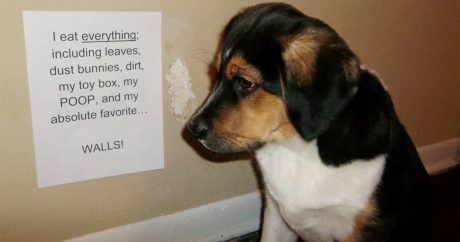 Does he cower in the corner? 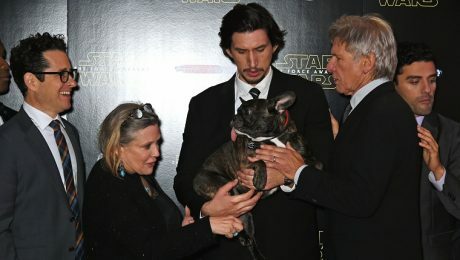 No — he lets his lightsaber from Star Wars do the talking: take that, Pit Bull!